Sometimes, after watching a movie, you’re still thinking about it three days after. 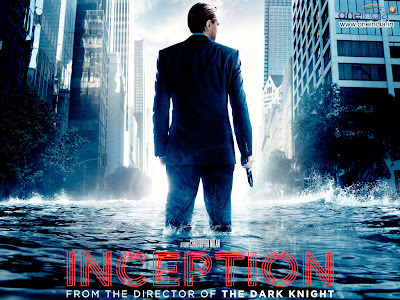 Inception made a deep impression. It’s one of these films, which you MUST talk about with others, even though it’s a complete stranger that sits next to you in the cinema. After we got home we couldn’t help ourselves and had to check the internet, to see how others thought about it.